The California Department of Food and Agriculture’s Preliminary Grape Crush Report for 2017 is a critical barometer for the wine and grape industry, containing prices and tons of wine grapes crushed during the 2017 harvest. 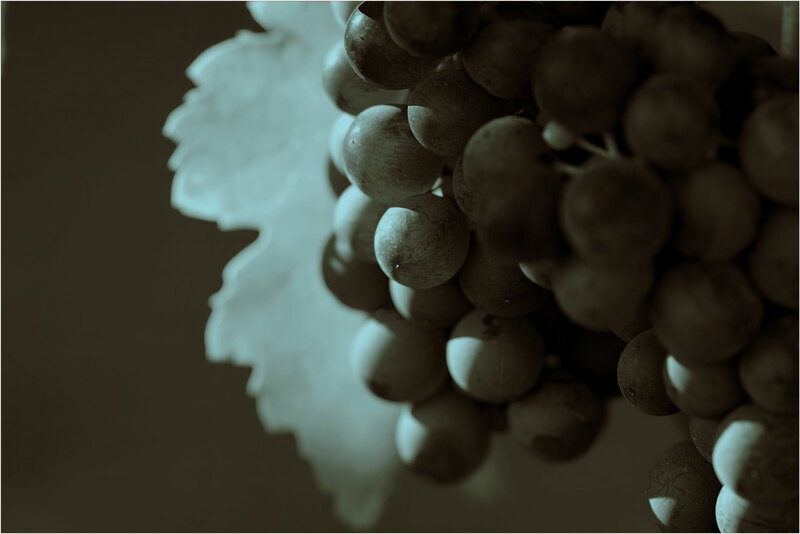 The Crush Report provides growers and wineries insight into the inventory position for the California wine business as a whole, and influences market dynamics for the current bulk wine market as well as the upcoming 2018 harvest. CDFA is scheduled to release the Grape Crush Report at noon on Friday, February 9, 2018. Please see below our Press Release.